There are 21 burials in this cemetery. 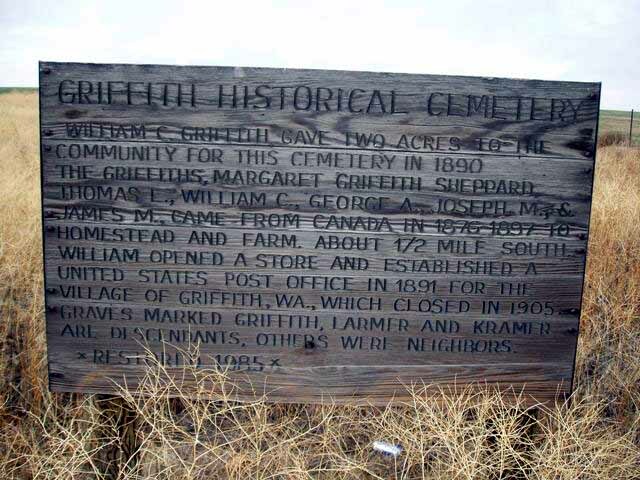 To view the records use our link to FINDAGRAVE.COM. earliest indicated birth 1839; earliest date of death on stone . 1890 . Size: 1.2 acres. Copied Sept .5,1975 by the Hays.